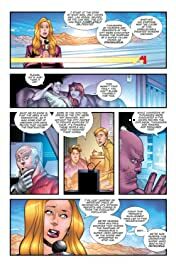 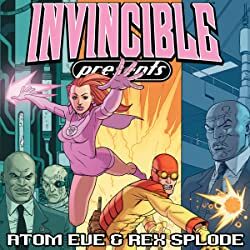 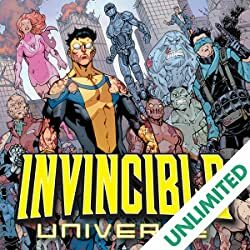 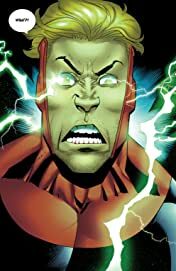 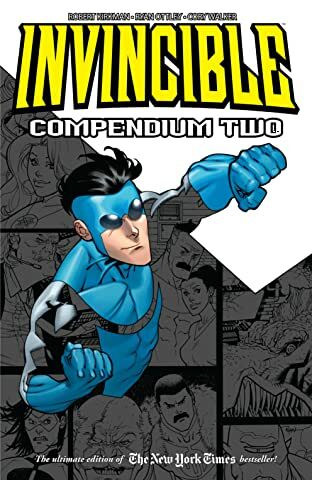 Invincible continues making up for lost time while he was out in space fighting The Viltrumite War. 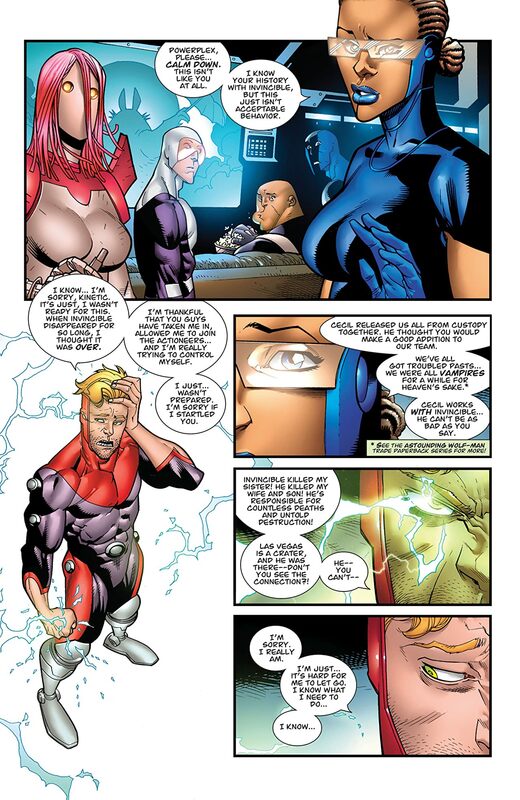 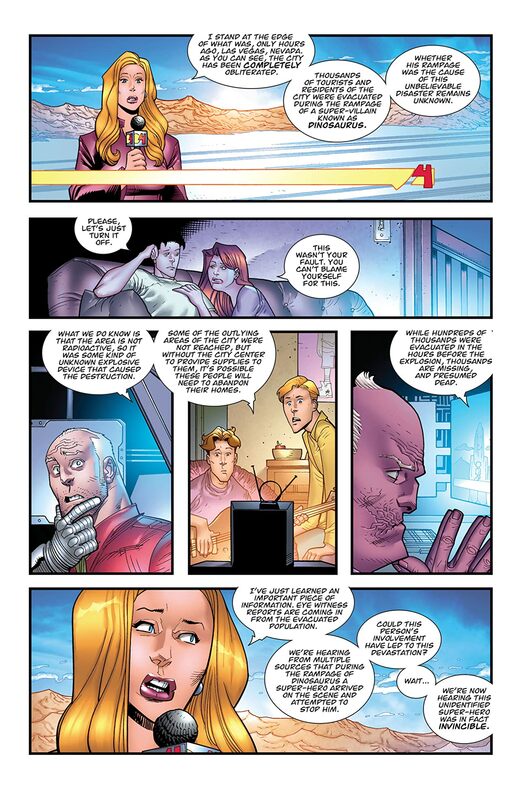 His efforts bring him face-to-face with PowerPlex, who still blames Invincible for the death of his wife and son. 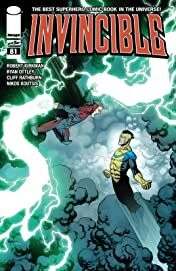 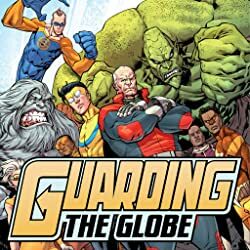 The thing is, these days Invincible has plenty to be angry about as well, so things are about to get intense!